Desert Eagle Towing ‘s Cash for Cars Mesa Program pays top dollar for your car regardless of condition. Do you have a car that is no longer running or in need of costly repairs? 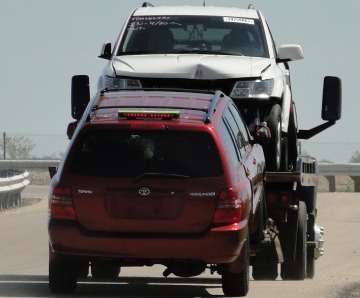 Desert Eagle Towing will pay you cash for your junk car. Call their dispatch center now at 480-440-2165 and they can give you a quote over the phone. They can have that car removed from your home or parking area today. And they also offer FREE TOWING of all cars they buy. Desert Eagle Towing understands everyone has relationships with charities important to them. So they make it simple by giving you the cash for your Mesa Junk Car and then you can choose to make the donation where and when you’d like. Their easy car donation service gives you the freedom to make the cash donation when you choose not when you sell the car so what do you have to lose? Call the 24hr dispatch center now at 480-440-2165 and they can remove your car today.